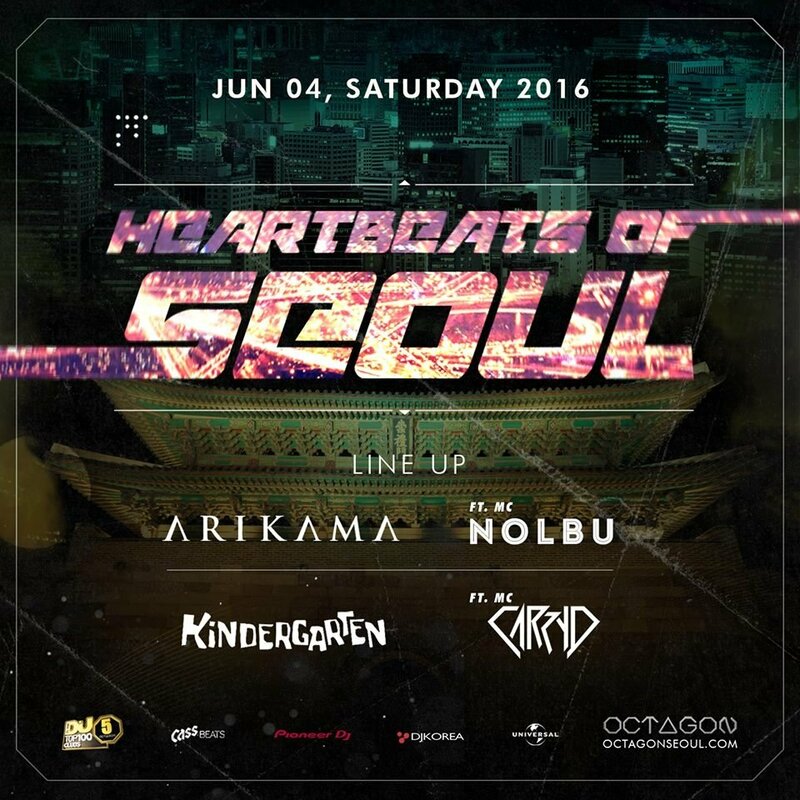 Unconventional night in Seoul with Octagon's resident DJ & MC! The performance to make your heartbeat harder! Dress codes that are not suitable for the club may be regulated. Any behaviour that could discomfort others (whistle-blowing,violence or sexual harassment) is strictly forbidden.